God gave us all two ears and only one mouth. I think by our mere creation, God has designed us to do twice as much listening than we do speaking. First we must be quick to listen. 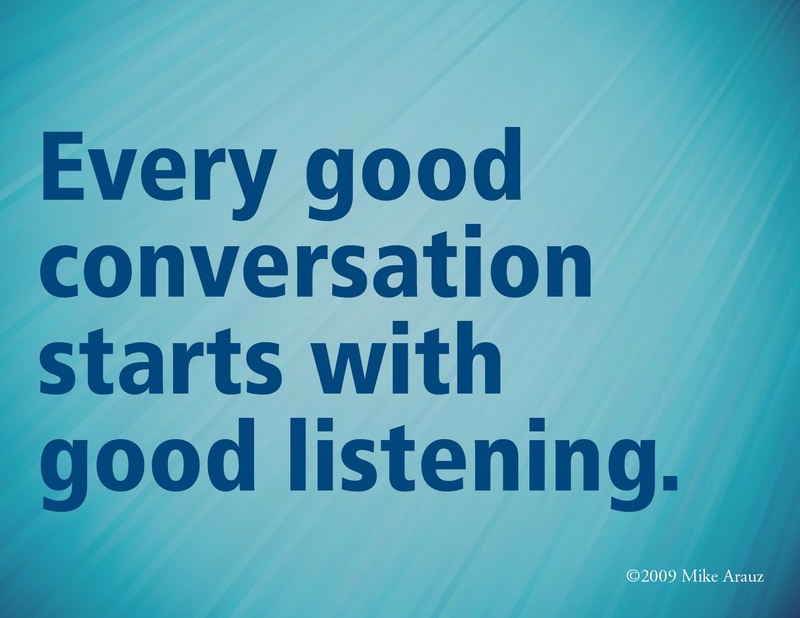 Are you a careful listener, intent listener? Husbands do you give your wife your undivided attention when called upon by them during a time when they need your ears to just listen and not your mouth of advice? This entry was posted in All Devos, Biblical Manhood, Marriages/Relationships and tagged Biblical manhood, Book of James, Book of Proverbs, Book of Samuel, communication, Eli, listening, Marriages/Relationships, Men are fixers, Samuel, Servant, silent, speak, wives. This entry was posted in All Devos, Bible, Prayer Power and tagged Bible, Christ, God, Holy Spirit, Jesus, Prayer, Prayer Power, Samuel, Susanna Wesley, word of God. I recently spent time studying this passage to see it’s parallel to salvation. In preaching the gospel, we must have a starting point. The starting point is crucial to the outcome of the message. The gospel message that starts with man will ultimately put God on the stand and judge Him as the bad one. The gospel message that starts with God will definitely put man on the stand, this is the way it should be. This entry was posted in All Devos, Evangelism/Gospel and tagged Book of Samuel, Evangelism/Gospel, God, Gospel, Gospel of John, Israel, Jesus, John, Lord, Man of God, Samuel, Saul. This entry was posted in All Devos, Parenting and tagged Elkanah, faith, God, Godly Women, Hannah, Lord, Matthew Henry, Moses, mothers, Parenting, Sacrifice, Samuel, Weaning, Young People. This entry was posted in All Devos, Encouragement and tagged Carmen, David, Encouragement, God, Israel, Lord, Nathan, Samuel, Sheep. 1Samuel 17:45 – 46, “Then David said to the Philistine, “You come to me with a sword, with a spear, and with a javelin. But I come to you in the name of the Lord of hosts, the God of the armies of Israel, whom you have defied. 46 This day the Lord will deliver you into my hand, and I will strike you and take your head from you. And this day I will give the carcasses of the camp of the Philistines to the birds of the air and the wild beasts of the earth, that all the earth may know that there is a God in Israel. This entry was posted in All Devos, Encouragement, For Tough Times and tagged Book of Genesis, Book of Samuel, David, Encouragement, For Tough Times, giant, God, God fights, Goliath, Gospel of John, Heavenly host, Israel, Jesus, Lord, perception, Philistine, preparation, Samuel, Saul, sword. This entry was posted in All Devos, Encouragement, For Tough Times and tagged Book of Genesis, Book of Samuel, David, Encouragement, For Tough Times, giant, God, God fights, Goliath, Gospel of John, Israel, Israelite, Jesus, Old Testament, Patroclus, perception, Philistine, preparation, Samuel, Saul.